How can I fit what I need into that rucksack? That was one of the first questions I asked myself when I bought my rucksack at the beginning of 2008. I settled on (after much review reading) a Karimor Panther rucksack which could squeeze a whopping 65 litres of stuff inside. At the time I didn’t think 65 litres was that much at all. This makes me laugh because now (3 years of backpacking later) I think 65 litres is massive and I could easily travel with a smaller rucksack. At Manchester Airport on route to Venezuela 25th April 2008. Pretty heavy rucksacks and a very bad hand luggage bag, I now know better! 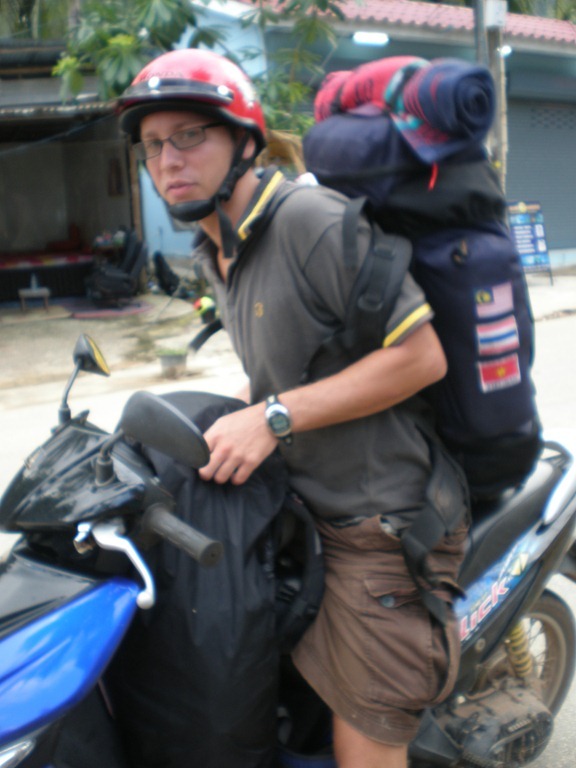 In April 2008 I found myself packing for a trip travelling around South-East Asia. The trip had no end date so I was packing for as many months as I could manage. The first packing dilemma I faced was, what do I put where? The Karimor Panther has a huge main compartment with two smaller side pockets. In addition to this it has a handy separate compartment at the bottom of the rucksack and another compartment in the roof of the rucksack with a few secret pockets here and there. I had never packed a rucksack before April 2008, I had only ever packed suitcases and huge ones at that. Luckily my trip around South-East Asia would be hot/wet weather travel so I didn’t need to pack for the cold (more on that problem later). Therefore all my belongings would not take up too much space. One of the most important things I discovered when packing my rucksack for the first time (I say discovered, what I really mean is my mum told me) was that you must roll your clothes, it’s no longer about the fold it’s all about the roll. 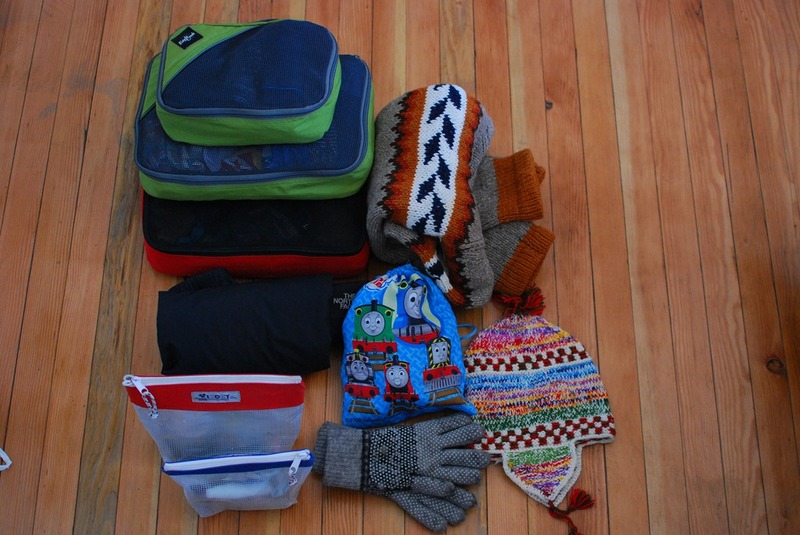 Also you must have separate bags inside your rucksack to make it easier for getting your belongings in and out. So, I had four main bags inside the large rucksack compartment that was going to hold my summer themed clothes. 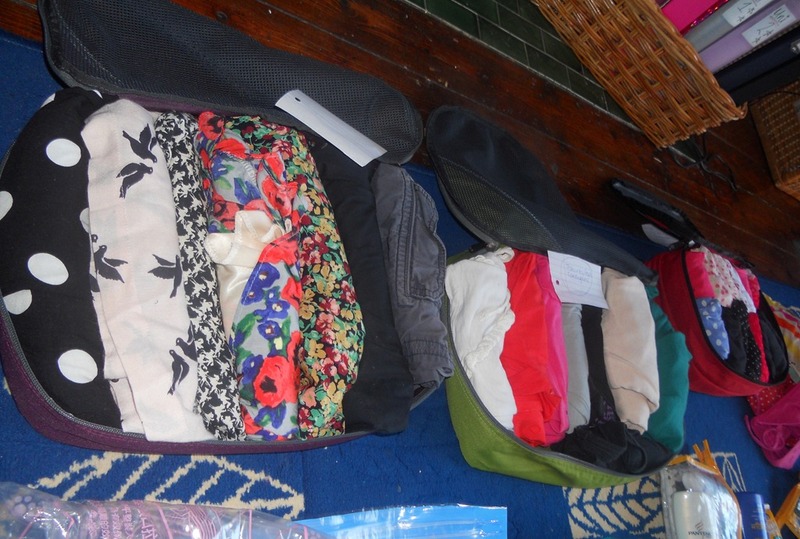 One bag for shorts & trousers (no jeans, South-East Asia is too hot for the added weight of jeans), one bag for skirts and dresses, one bag for tops and one bag for underwear, swimwear & nightwear. Easy! I originally travelled South-East Asia with separate plastic bags to store my clothes in (not ideal, they rip and tear easily and they can sweat in the heat). However when I got to Taiwan I found a great travel shop which sold bags specifically made for storing rolled up belongings inside. Look at the pictures to get the idea. They are absolutely fantastic and I couldn’t recommend them more for making packing and unpacking a rucksack really, really easy. 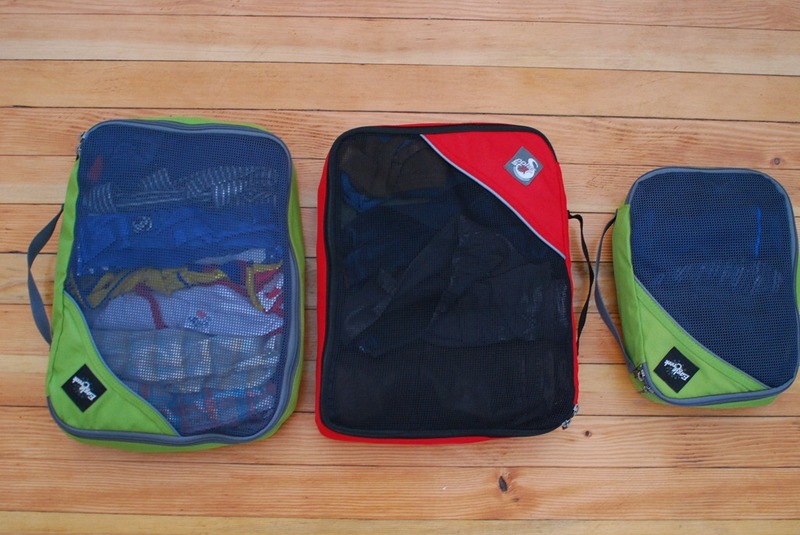 Incredibly handy separate bags for inside your rucksack. Remember to roll your clothes! I packed so many unnecessary things for my first backpacking experience. I had so many electrical items often things which could have used the same cable, but without realising I carried them all. I took a massive toiletry bag full of makeup, jewellery, hair accessories, lotions etc. This probably weighed the most. I took a couple of pairs of sandals instead of just one. But I’d never travelled light before, I just didn’t know what I would really need. For the South-East Asian trip my rucksack weighed 15kg!!!!!! An insane amount to be carrying on your back and as I travelled around picking up new clothes and presents it definitely gained a few kilos. 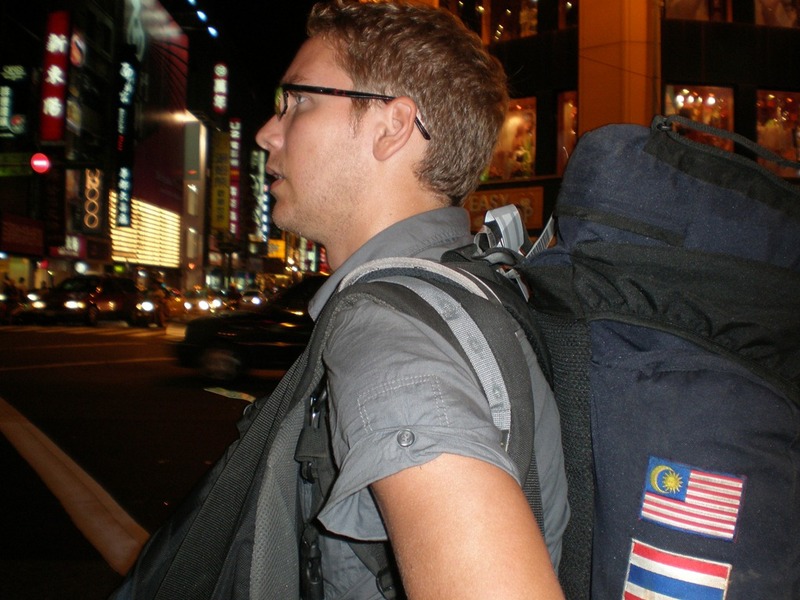 At one point in Indonesia my boyfriend had to lift my rucksack onto my back, I just couldn’t swing it on myself. 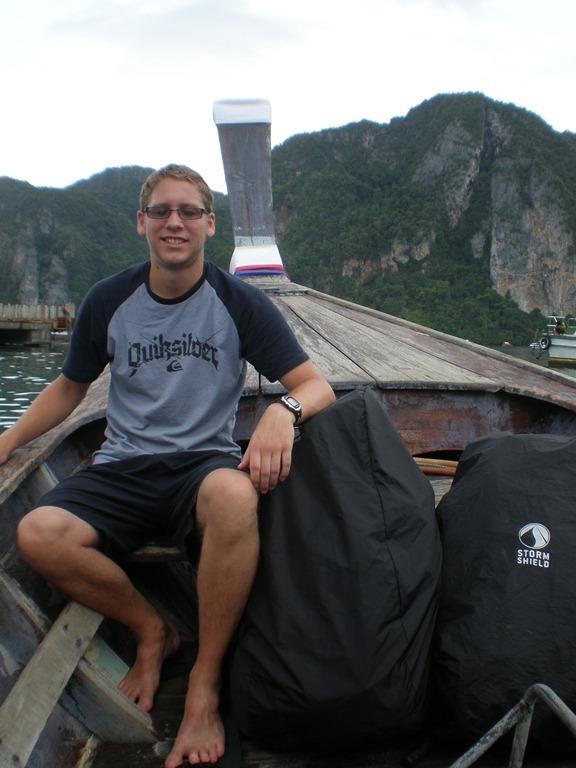 Rucksacks on a Thai long tail boat. 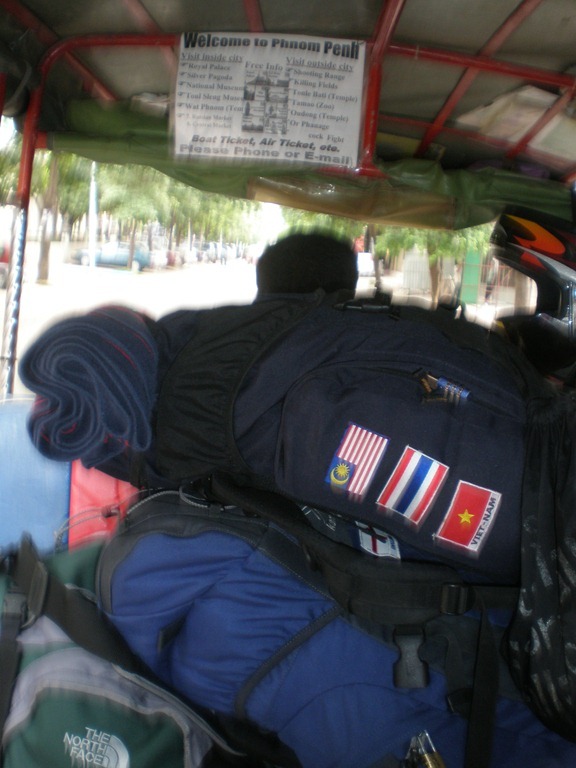 Rucksacks squashed onto a scooter in Thailand. 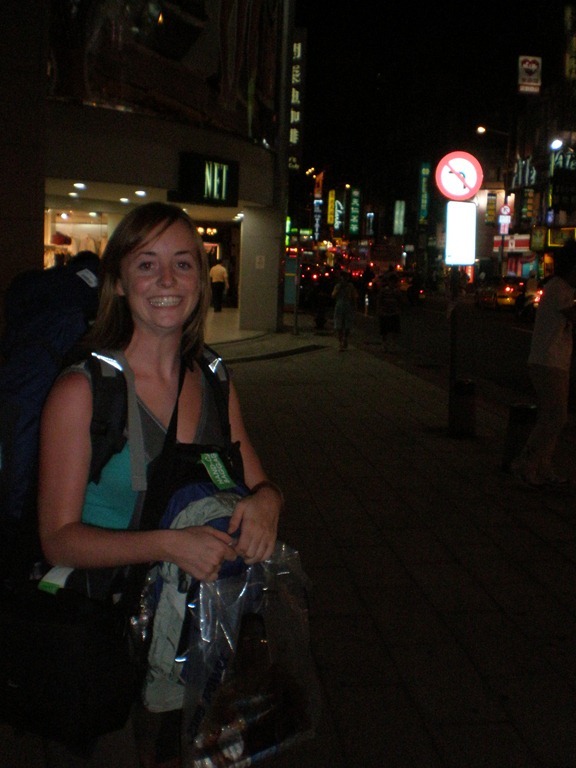 Wandering around with our heavy rucksacks in Taipei, Taiwan. This was all good preparation for my trip to South America. Under no circumstances did I want to struggle picking my rucksack up. I had also come to realise that you really don’t need much when you are backpacking. For a fancy two week holiday yes, you can pack a different outfit for every day and as much makeup as you need to cover up your sunburnt face but for backpacking it’s just not the same. Therefore I didn’t take any jewellery (I didn’t want to get mugged anyway haha). I only took mascara which I never ended up wearing. I didn’t take any special moisturisers, lotions or perfumes (great for getting the weight down). I didn’t take any handbags. I just took the bare essentials and it was fine. I packed my bag once, emptied it, took out a few items and then repacked it. I kept doing this until I was happy that I could easily swing my rucksack onto my shoulders and walk around with it on my back for a while. I also downsized my front bag to a really tiny rucksack, this was great because it stops you throwing useless things into your hand luggage because they just won’t fit anyway. 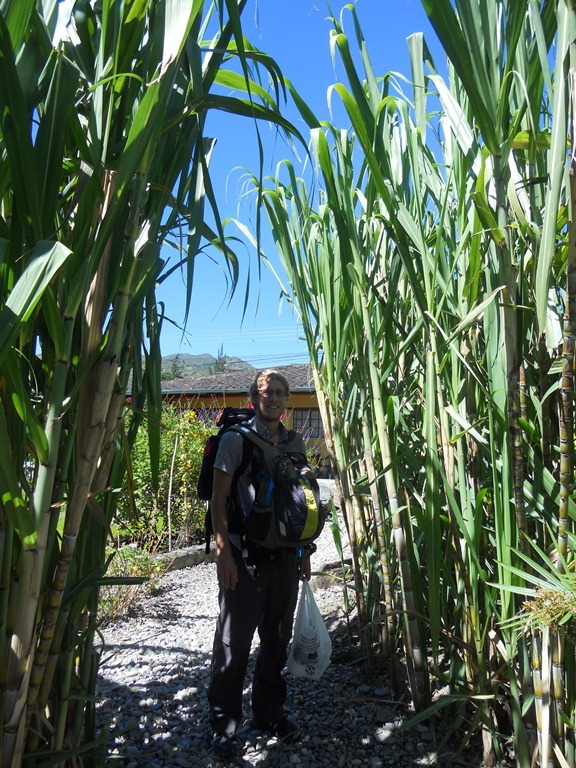 I went to South America with my rucksack weighing about 11kg, Tom’s rucksack was under 10kg (he really travels light). 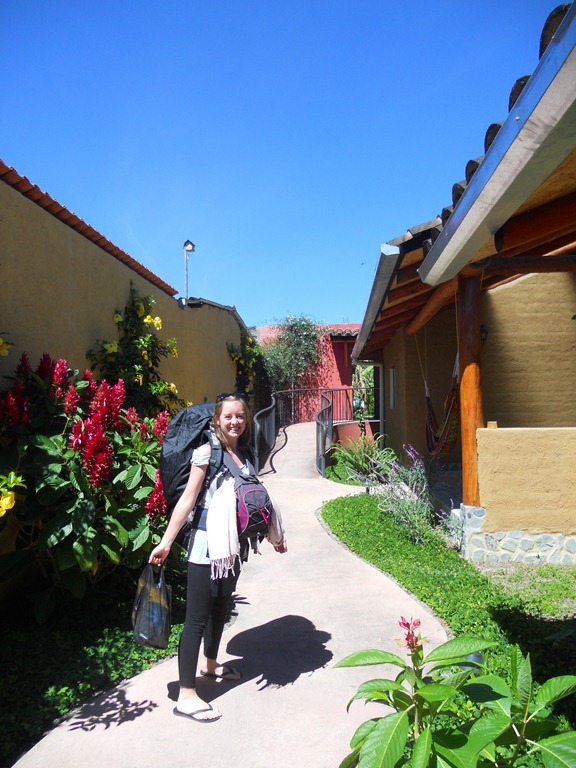 My rucksack & I leaving Vilcabamba in Ecuador. 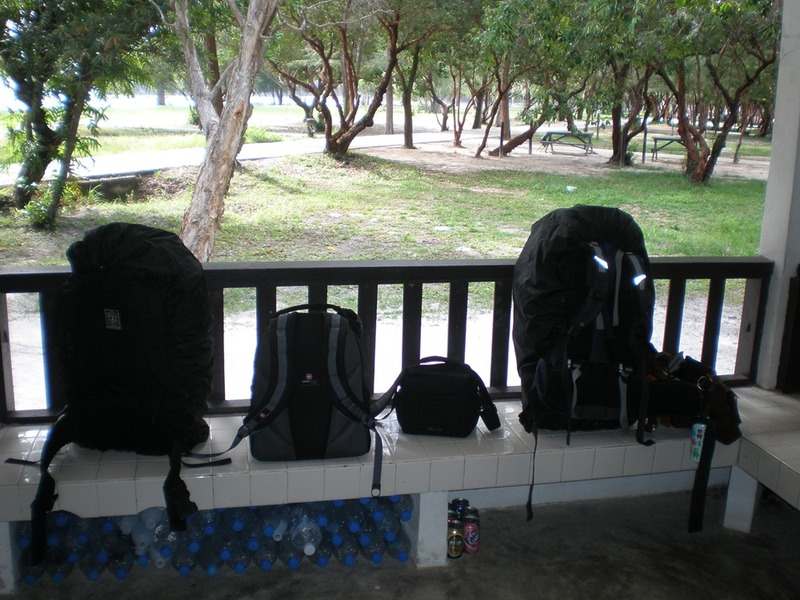 Also all of our luggage in Tarutao National Park in Thailand. 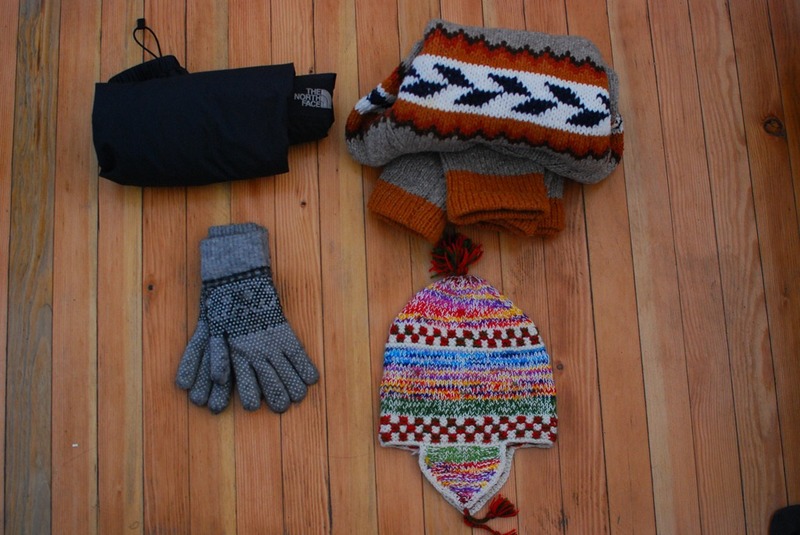 The one problem I had with packing for South America was cold weather packing. I wanted to take as many warm jumpers as I could because I knew I would be spending a lot of my time above 2000m but they are really bulky. They may not weigh anything but it’s impossible to roll them small enough to squeeze into your bag. I tried a hand pumped vacuum pack bag which sucked all the air out so all my woollies became smaller. This was good and it worked but it was a real hassle to go in and out of the bag all the time. In the end I just decided, one fleece, one jumper, one hat and thermals, it was all about the thermals. On the left Tom’s winter woollies ready for South America. 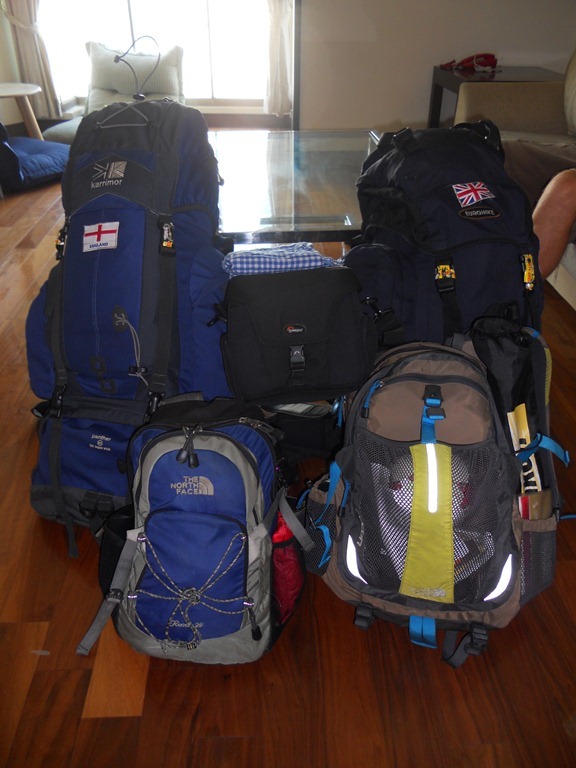 On the right everything Tom would take in his rucksack on his trip to South America, very good packing! 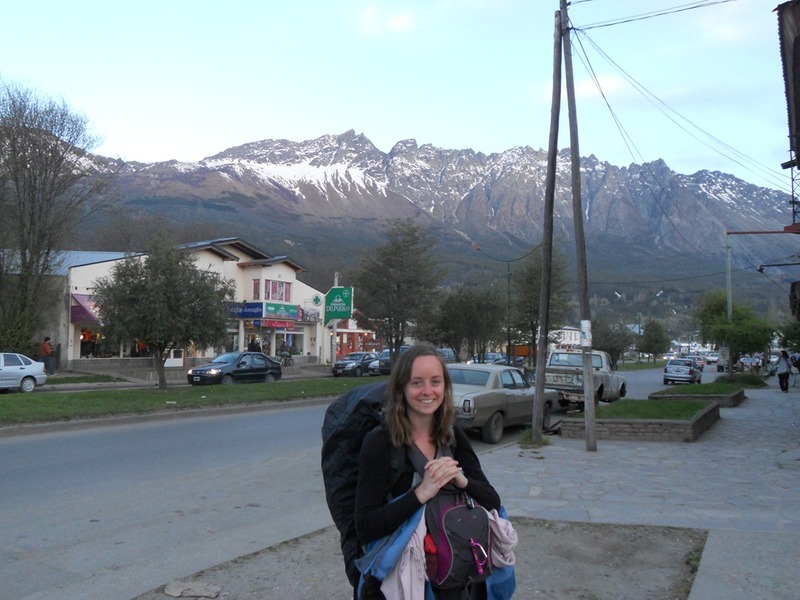 Me & my rucksack leaving The Andes for the first time in about 8 months, that’s a lot of cold weather backpacking! Rucksacks in an assortment of places! 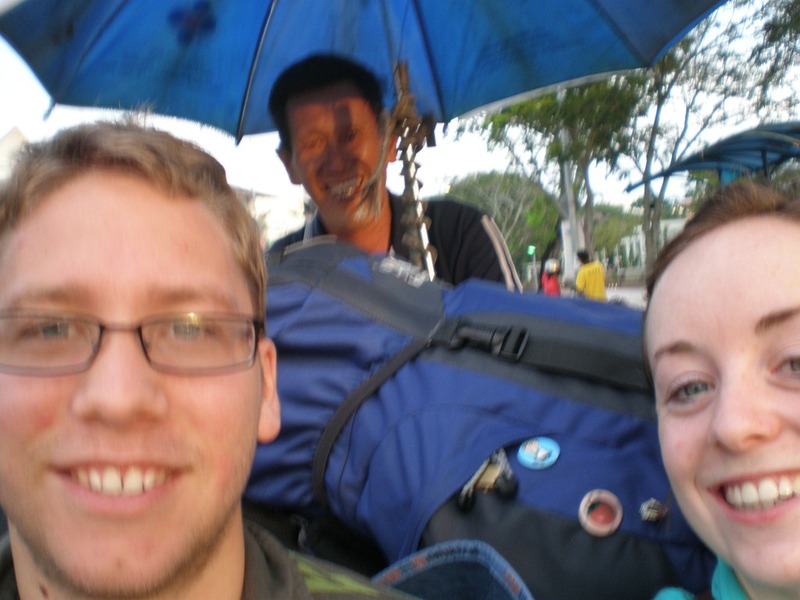 Sheltering from tropical rain, squashed on a tricycle and on a tuk-tuk in Malaysia. 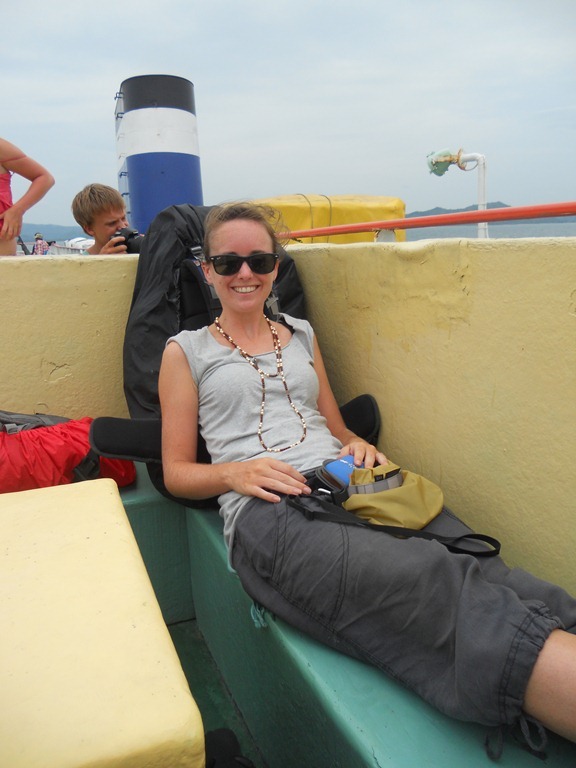 Also used as a back rest on an Indonesian boat. Now there is a reason behind all this packing nonsense. 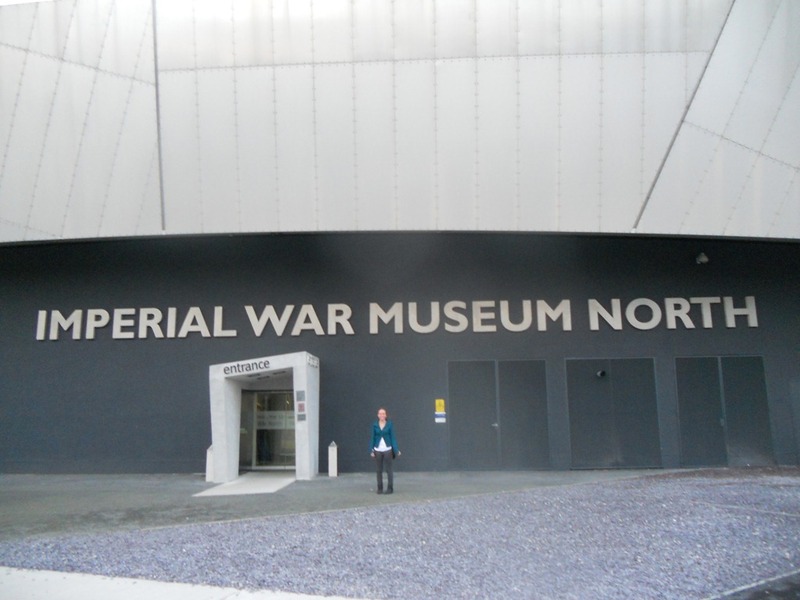 The other day I visited the War Correspondents exhibition at the Imperial War Museum in Manchester. It was absolutely fantastic, incredibly moving and enlightening. 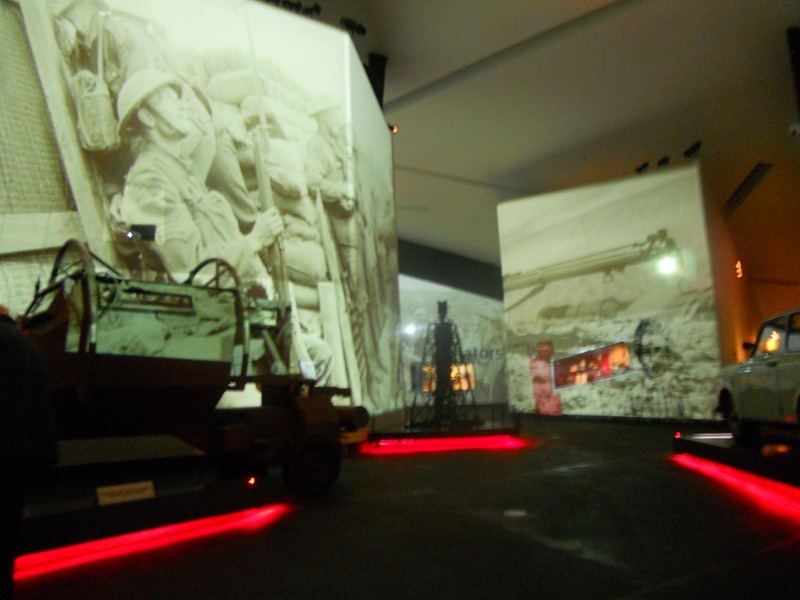 As you walked around the exhibition you were taken through a range of different stories from 1914 up to present day. All the information was taken from the real life stories of working war correspondents such as legendary Kate Adie and John Simpson. There was one particular section that caught my eye “ Packing for a War Zone”. Their anecdotes about packing actually made me laugh because I had put so much time and thought into packing for travel when war correspondents often only get seconds to decide what to throw into their bag. Many people stress about only having 30kg (!!!) of baggage allowance for their holidays but war correspondents can’t even take a big suitcase never mind actually having the time to pack one. I was really interested in knowing what these particular war correspondents did pack when the time came for them to report from a war zone. 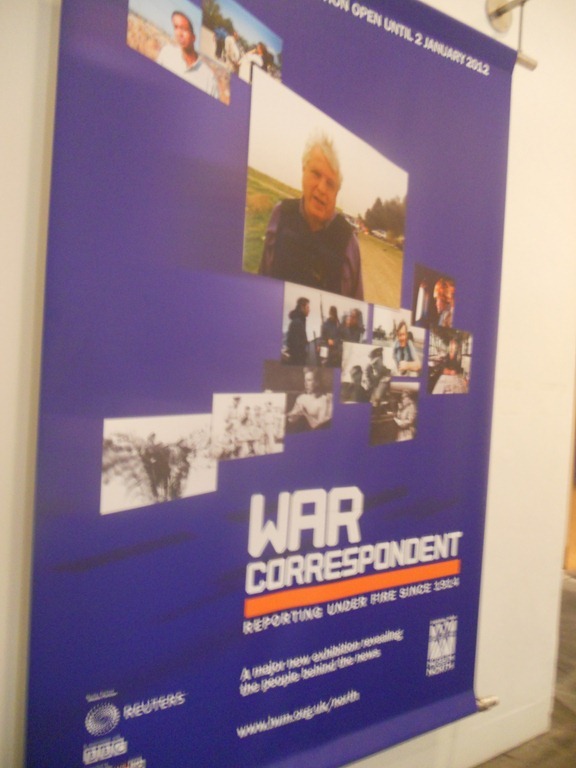 The War Correspondent Exhibition at the Imperial War Museum in Manchester. There was a video where Jeremy Bowen, Martin Bell, Michael Nicolson and Kate Adie discussed what they packed for a war zone. Kate Adie always took a cookery book to remind her of home and also perfume as a treat. Jeremy Bowen made sure he grabbed herbal teabags. They all stressed how important it was to take their computer but in the days that they reported from war zones this meant carrying an enormous piece of machinery! Michael Nicolson said how it could often get to a point where you would get a call form your editor and you’d just have minutes to make a flight to Vietnam or wherever. That meant you were only able to grab some dollars and your passport. 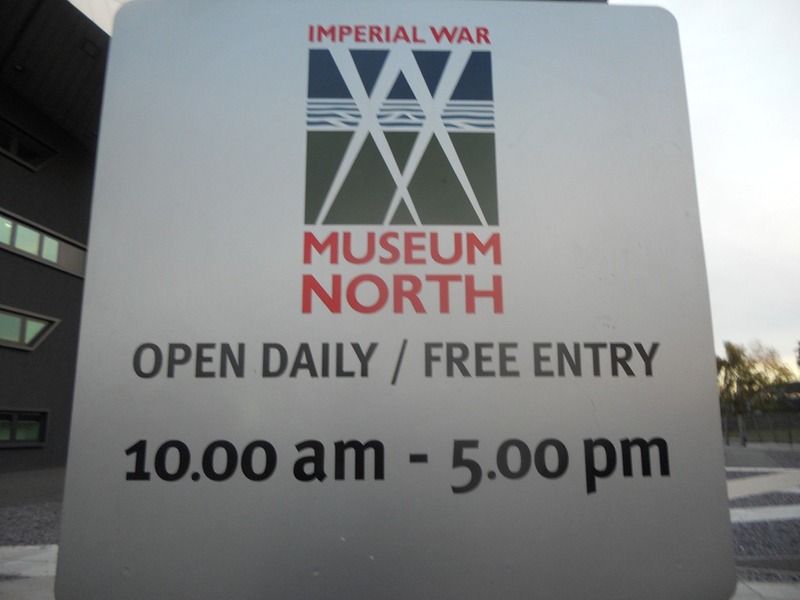 The Imperial War Museum in Manchester. 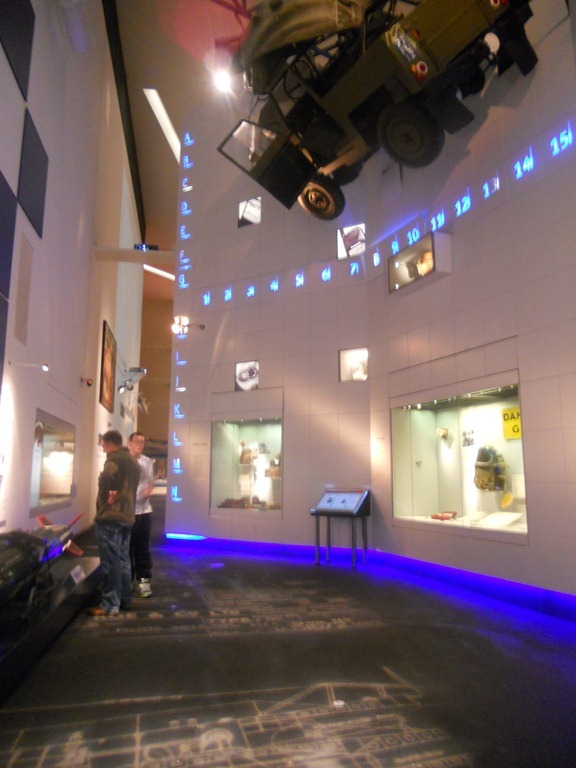 The subject of packing also came up in the main exhibition room at the Imperial War Museum. There was an interactive section where you had to guess what four different people packed for each of their war related situations. Saranda Bogiyevci was a thirteen year old girl who had to flee her home in Kosovo during the war. In the minutes she had to leave her home she packed clothes, food and medicine but left behind her toys and photos. In 1940 Ruth Elliot, who was four years old at the time, was one of many children sent away from England to Canada because of the German bombings. She was able to pack photos of her parents, clothes, her favourite doll and her diary. 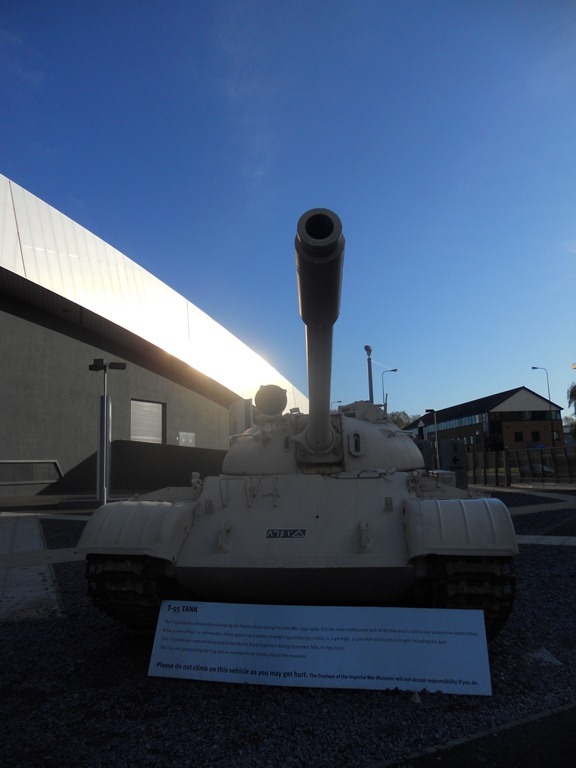 Reading about these random packing related stories whilst wandering around the Imperial War Museum really put my packing dilemmas into perspective! So, what have you managed to squeeze into your rucksack? 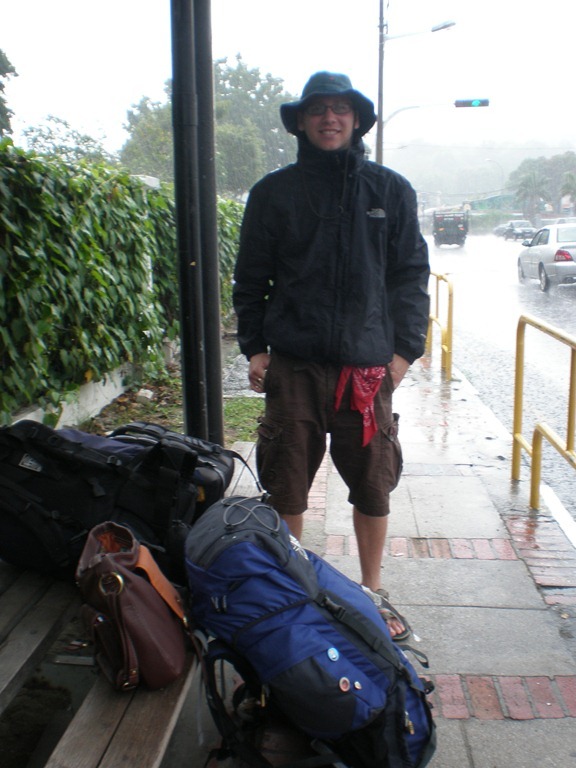 Arriving in Caracas, Venezuela with a very light rucksack compared to what I carried in South-East Asia! Read my last blog post about Magical, Mystical Machu Picchu. Have a look at the South American section to see where I visited. Do you fancy a trip to South Korea? 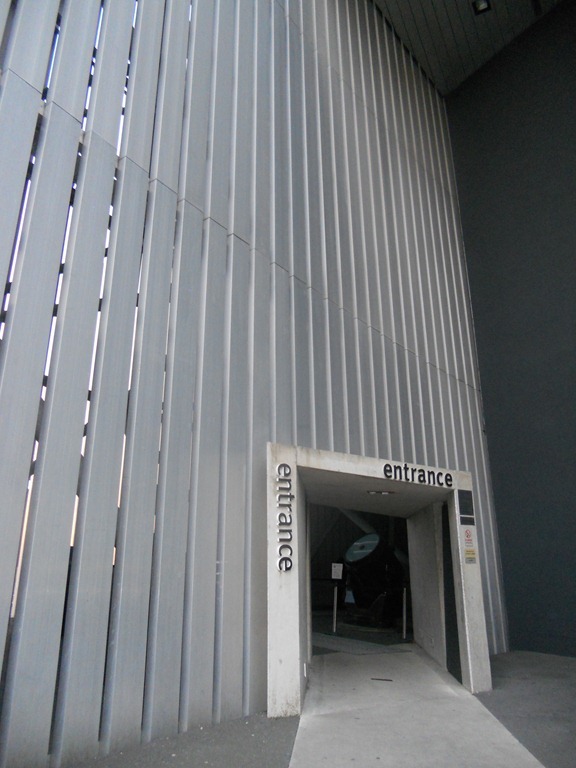 Maybe this blog will tempt you! Or check out some fab travelling photos here. I started with smthg like a 55L backpack. I think that now I can stay in my comfort zone with my 27L daypack for a few weeks in Europe or North America during the summer. I did a week trip with my 27L pack at the beginning of the winter and had to deal with the Norvegian weather and then the Southern Spanish weather lol. It was pretty funny. I think I’d definitely need a bigger pack for Asia or South America. will have to get you to pack my rucksack for my trip to the pyrenees in the summer with Simon!!!! haha maybe, you need to buy a comfy rucksack if you’re hiking with it!